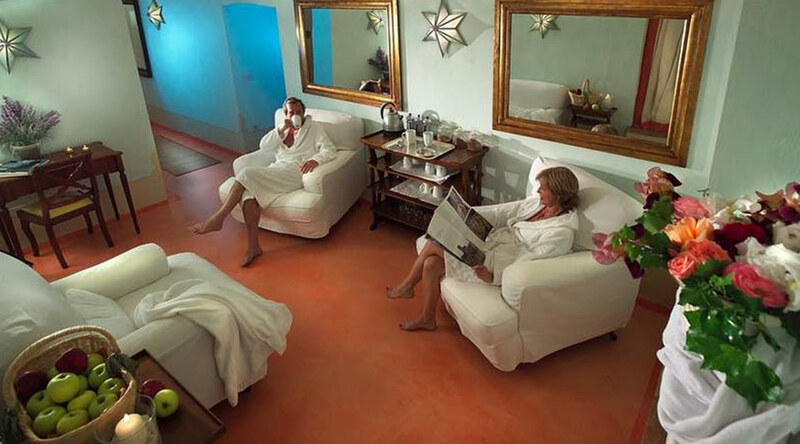 The Wellness Area of the relais hotel is well-thought in order to give moments of relax, completing the pleasure of spending some days among the Chianti hills. 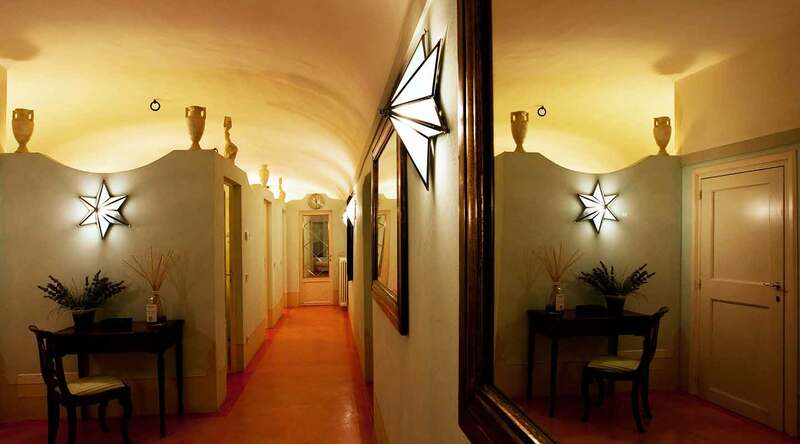 We offer simple and effective treatments, created exclusively for Villa Il Poggiale, using grapes, citrus fruits, olives, honey and essential oils, reminding of Tuscan lands scents. Our therapist is Patrizia, coming from Brazil, who is specialized in aesthetics, naturopathy and kiromassage, but above all is a special, sensitive and incredibly empathic person. Massages and treatments of our wellness area join strength and sweetness, making you spend sweet relax moments to recover in strength from daily stress. 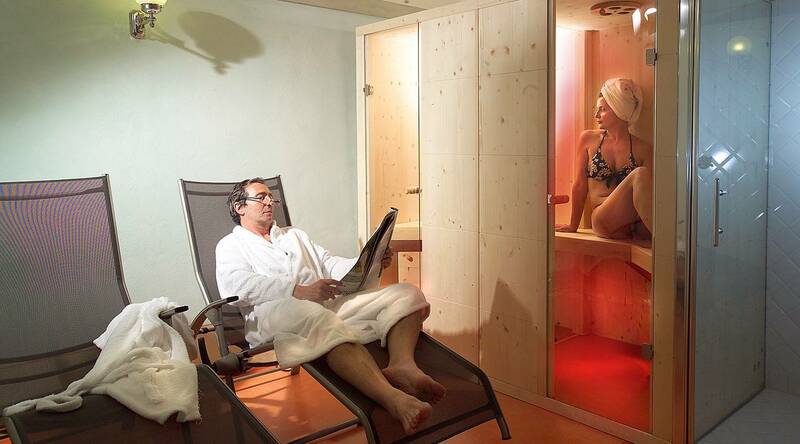 Due to the wellness limited room, we suggest you to book in advance if you wish the whole area in exclusivity.